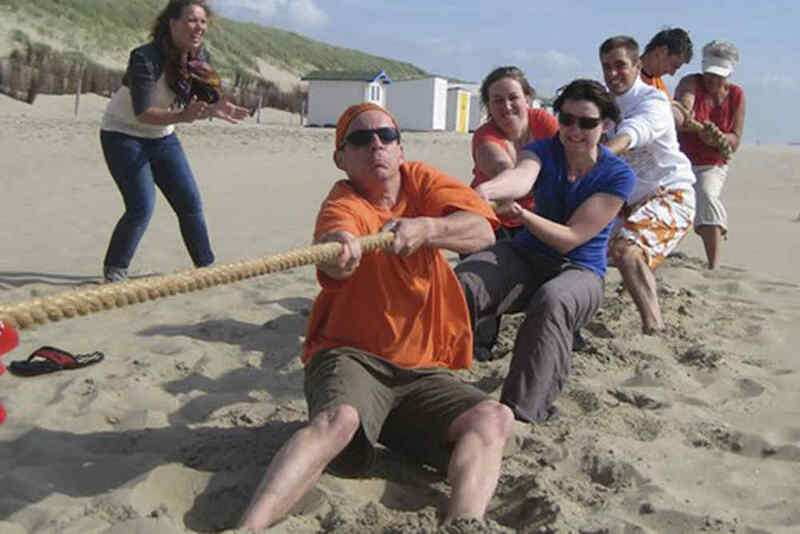 Group camping on Texel. Got your own tents, caravans and campers? Great, just pitch up at one of our group campsites. Not everyone has their own camping gear? 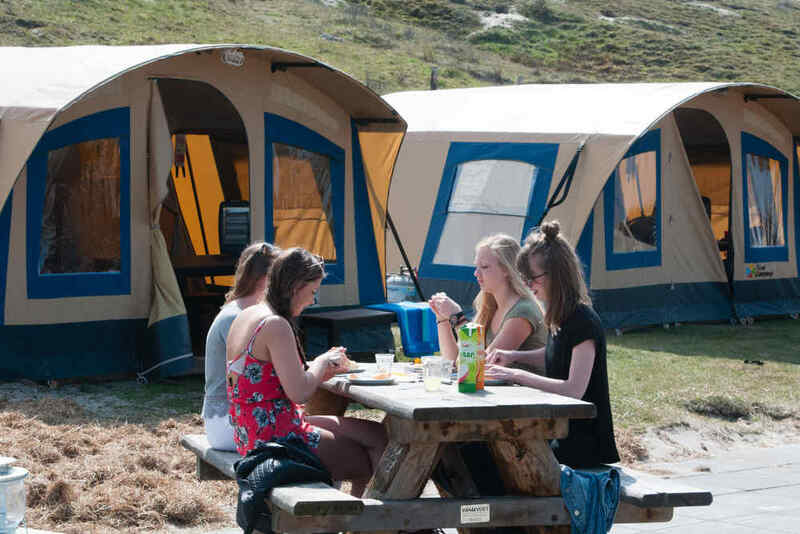 Texelcamping Kogerstrand has very comfortable, fully furnished group tents with real beds! The comfortable furnished tents – with real beds for 4 people – at Campsite Kogerstrand can accommodate a group of maximum 60 people. There is a communal barbecue area in the middle of the campsite, a kind of central meeting place. 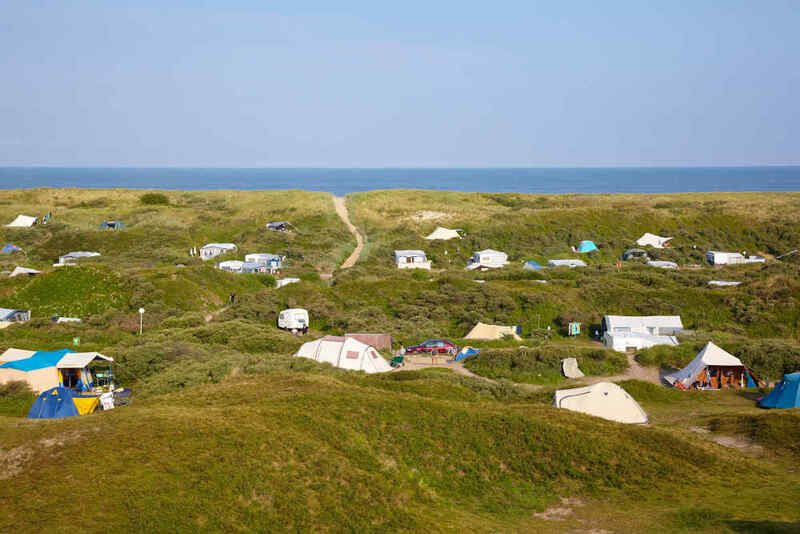 Camping at Kogerstrand is camping in the dunes, right by the beach and the cosy seaside resort of De Koog. 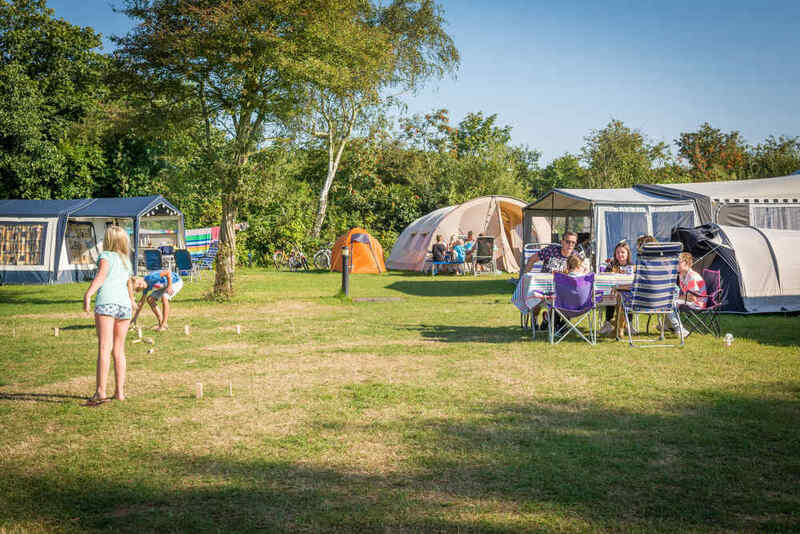 Spend the day enjoying fun activities on Texel and finish your day with an evening barbecue together at the cosy campsite or a quick trip into De Koog! Camping as a group (e.g. 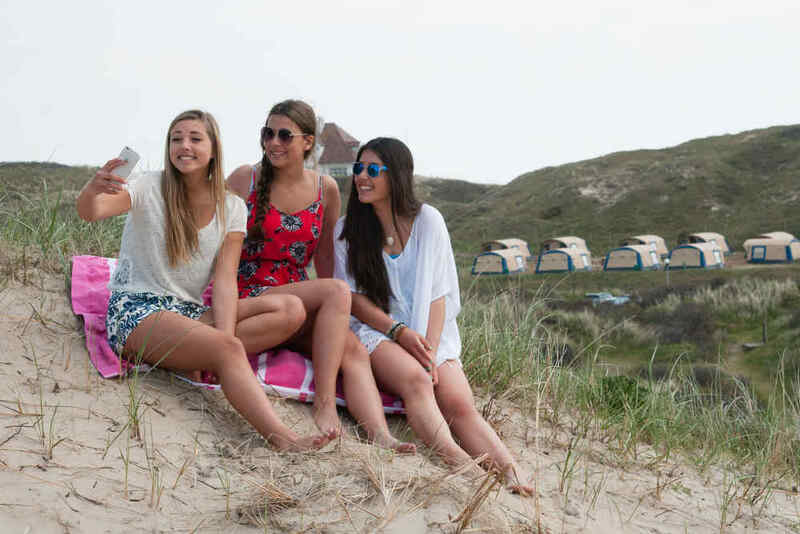 with family, friends, school or club) on Texel with your own camping gear? Pitch up at one of our group campsites. At Holiday Park De Krim, you and your group are very welcome in the ‘red’ group camping field. Campsite Kogerstrand also has a special ‘group field’, with room for over 150 people. Are there any people in your group who haven’t got their own camping gear? 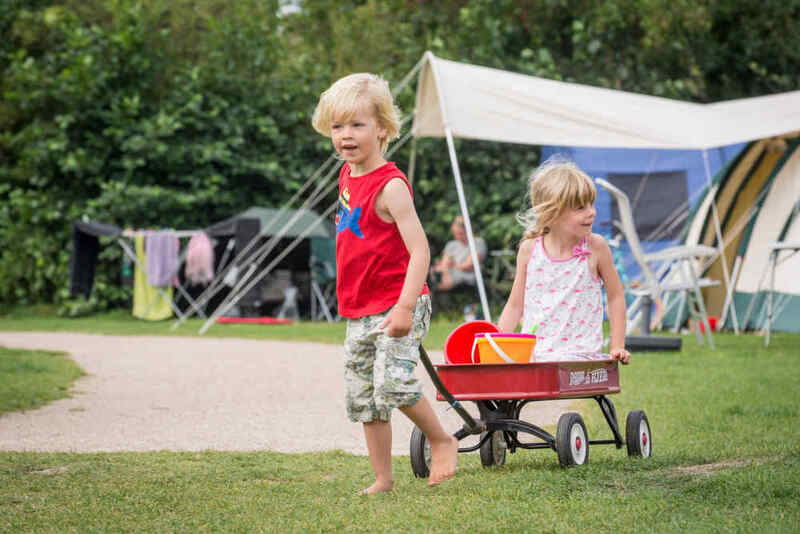 Simply book one of the rental accommodation options available at the campsites for them! A barbecue in the field, beach activities, a visit to Ecomare ... 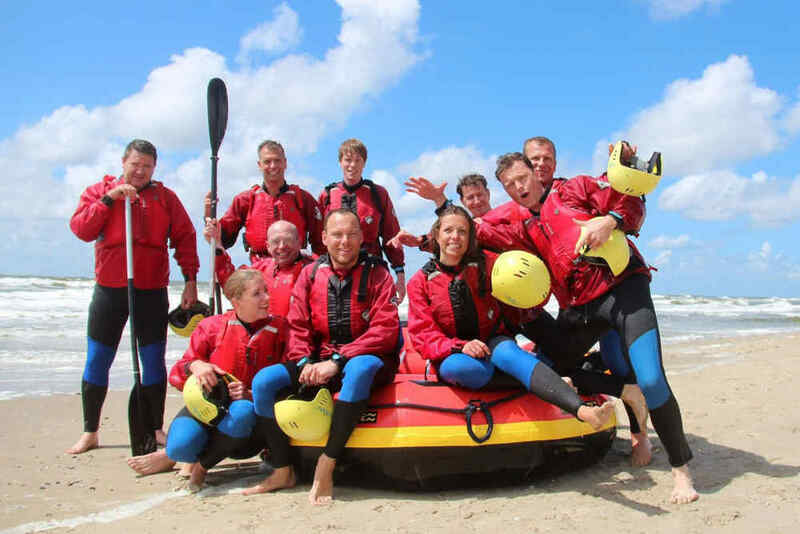 It won’t be hard to fill the programme of your group trip with fun activities. And if you like, we can organise the whole programme, transport and catering for you during your group’s stay at one of our campsites! 5-star family campsite with a lot of facilities in De Cocksdorp. Great dune campsite by the sea in De Koog. 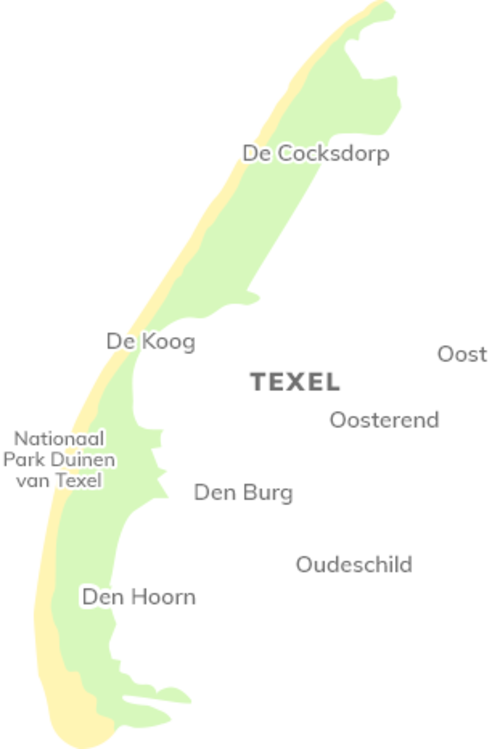 Group camping on Texel? Request an offer!